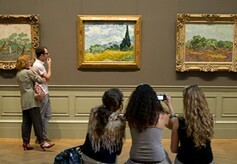 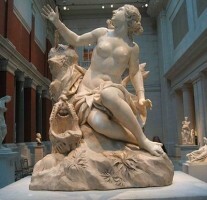 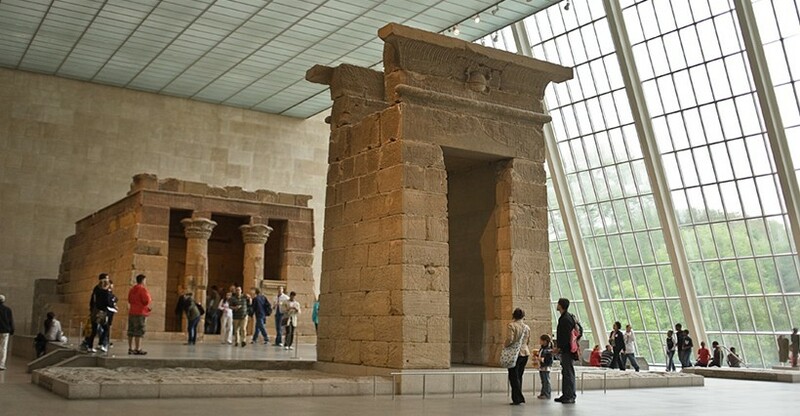 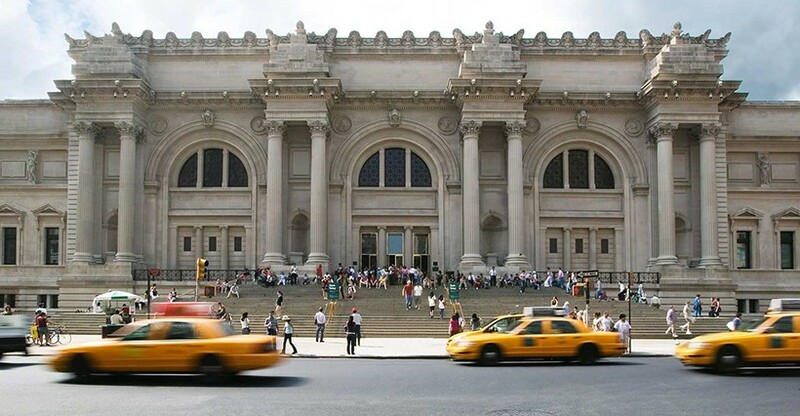 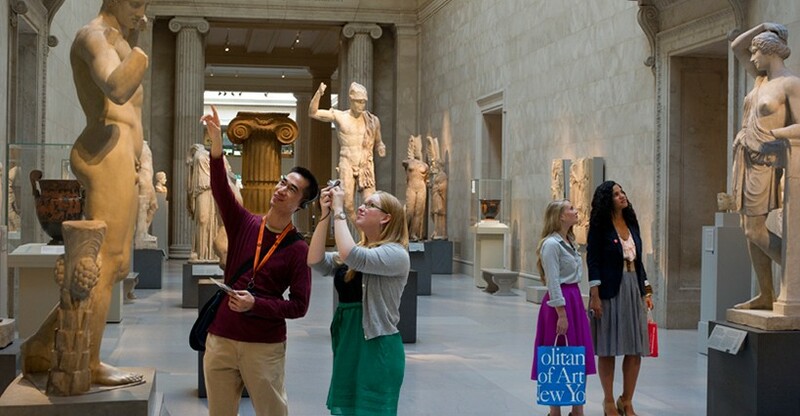 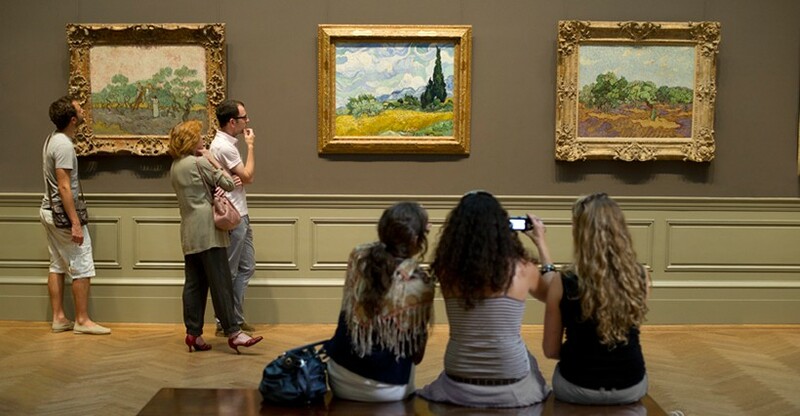 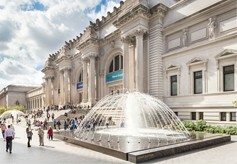 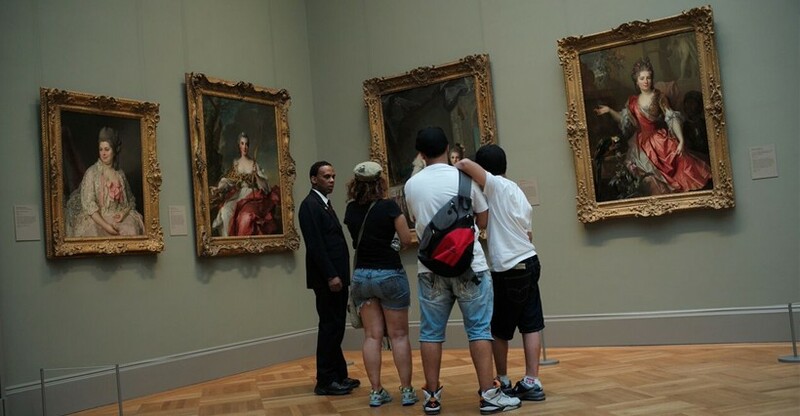 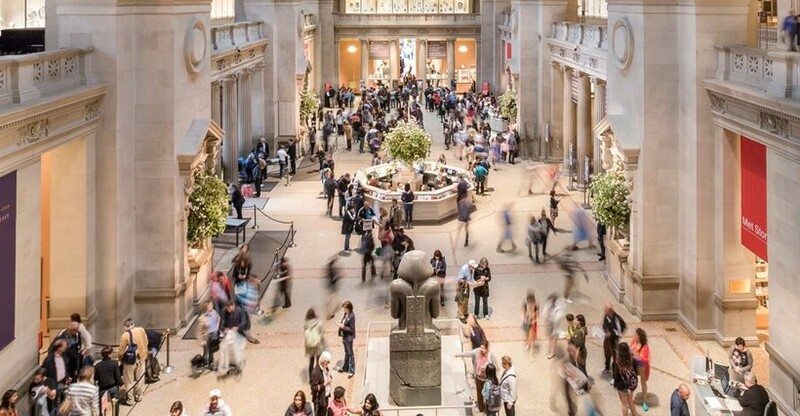 No visit to New York City is complete without a tour of the Metropolitan Museum of Art. 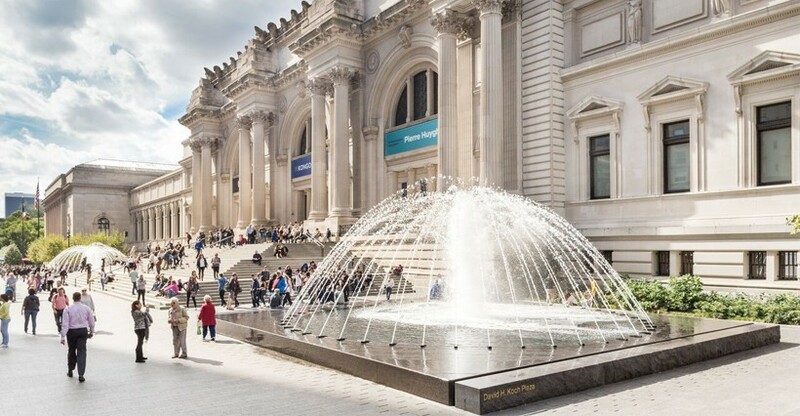 Located in the heart of the city on Fifth Avenue in Central Park, this massive museum boasts four levels of displays offering a maze of exciting exhibits for hours of enjoyment. 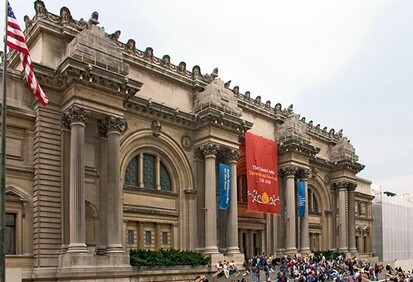 As you exit the bustling Manhattan streets and pass through the columns of the stately building, you will be transported to ancient civilizations and mysterious cultures. 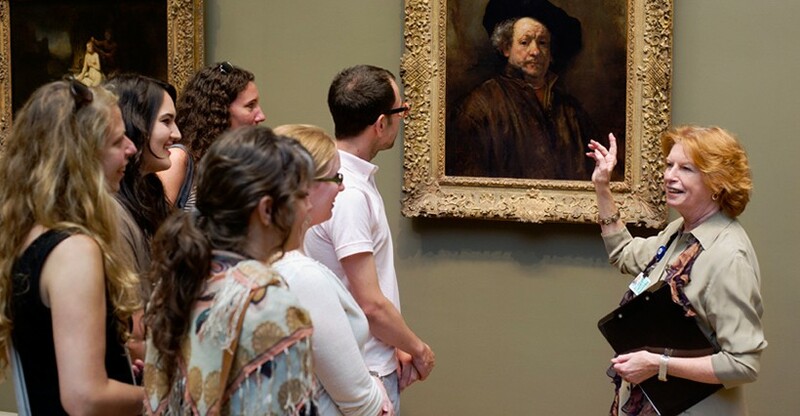 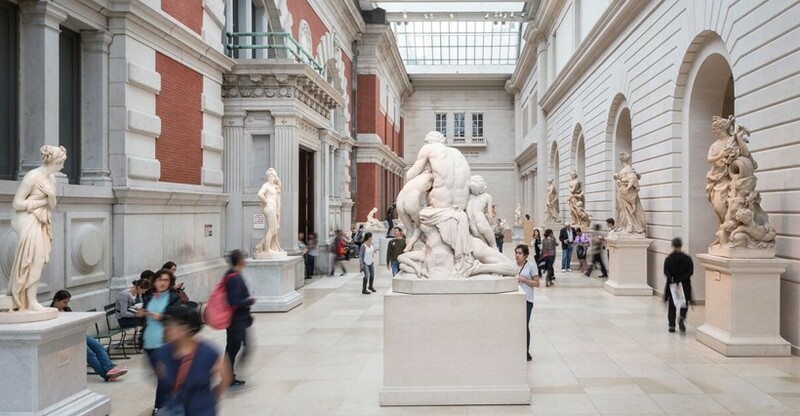 Long-time art and history lovers as well as the curious newcomers will be pleased to explore ancient artifacts and famous paintings housed in the collections of the Metropolitan Museum of Art.